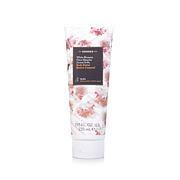 Transport your senses to a field of blossoming white flowers with this luxurious body butter. The richly moisturizing formula leaves your skin feeling soft and soothed, making it ideal for dry elbows, heels and knees. Let its light, fresh scent transform your morning routine into a spa-like experience. I have re-ordered this product multiple times. The fragrance is delightful- not over powering. 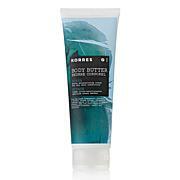 The Body Butter is not greasy and is absorbed rapidly into your skin. Lasts for hours and hours!! My favorite fragrance in the Korres line! How about bar soap? I don't particularly like liquid bath soap. 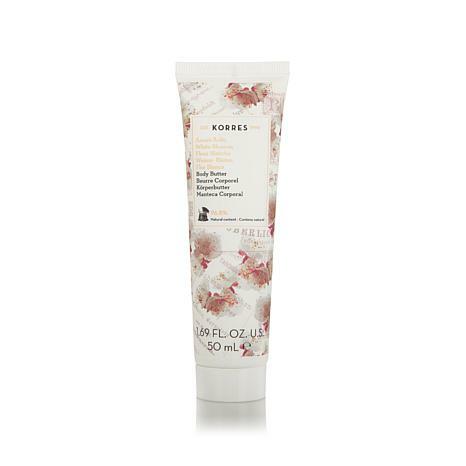 Anything Korres is spoiling myself when I use it. I love that it moisturizes my skin and sloughs off dead skin. Bottles too small. 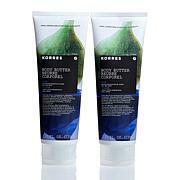 I love Korres. or at least the regular size body butter, have been buying it for years. But I got a 1.69 oz. body butter, and put it on after my shower, and the next morning, my skin looked dryer than the night before. So I don't think they are putting the same product in the small containers as the large ones. Very disappointing.